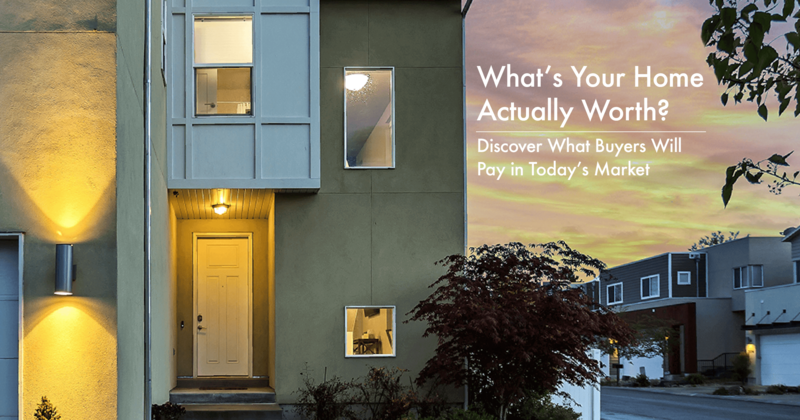 March 2019 Report: What's Your Home Actually Worth? Curious about your home’s true market value? Visit https://www.rhprealtors.net/sellers to get a Free Report. Call us anytime with questions or concerns, 951-821-6249. Stainless steel has been the industry standard for years, but the market is trending toward variety and fresh alternatives. Homeowners have more options available than ever to personalize their kitchens with vibrant colors, black stainless, or modern white appliances. Another favorite? Integrated appliances that blend seamlessly into cabinetry. Built-in column refrigerators, which allow you to customize the design and size of your freezer and refrigerator, are becoming a “must-have” in high-end homes. Want to learn more about how to stage your home to sell? Call or Text us at 951-821-6249 to request a free copy of our report: 10 Staging Secrets From the Pros for a Quick Sale at Top Dollar! The credit score most lenders use is your FICO score, a weighted score developed by the Fair Isaac Corporation that takes into account your payment history (35%), amounts owed (30%), length of credit history (15%), new credit (10%), and credit mix (10%). Base FICO scores range from 300 to 850. A higher FICO score will help you qualify for a lower mortgage interest rate, which will save you money. To qualify for the lowest interest rates available, you will usually need a FICO score of 760 or higher. Most lenders require a score of at least 620 to qualify for a conventional mortgage. If your FICO score is less than 620, you may be able to qualify for a non-conventional mortgage. However, you should expect to pay higher interest rates and fees. For example, you may be able to secure an FHA loan (one issued by a private lender but insured by the Federal Housing Administration) with a credit score as low as 580 if you can make a 3.5 percent down payment. And FHA loans are available to applicants with credit scores as low as 500 with a 10 percent down payment. There’s no quick fix for a low credit score, but the following steps will help you increase it over time. On a conventional loan, you will be required to purchase private mortgage insurance (PMI) if your down payment is less than 20 percent. PMI is insurance that compensates your lender if you default on your loan. PMI will cost you between 0.3 to 1.5 percent of the overall mortgage amount each year. So, on a $100,000 loan, you can expect to pay between $300 and $1500 per year for PMI until your mortgage balance falls below 80 percent of the appraised value. For a conventional mortgage with PMI, most lenders will accept a minimum down payment of five percent of the purchase price. If a five-percent down payment is still too high, an FHA-insured loan may be an option for you. Because they are guaranteed by the Federal Housing Administration, FHA loans only require a 3.5 percent down payment if your credit score is 580 or higher. The downside of getting an FHA loan? You’ll be required to pay an upfront mortgage insurance premium (MIP) of 1.75 percent of the total loan amount, as well as an annual MIP of between 0.80 and 1.05 percent of your loan balance on a 30-year note. 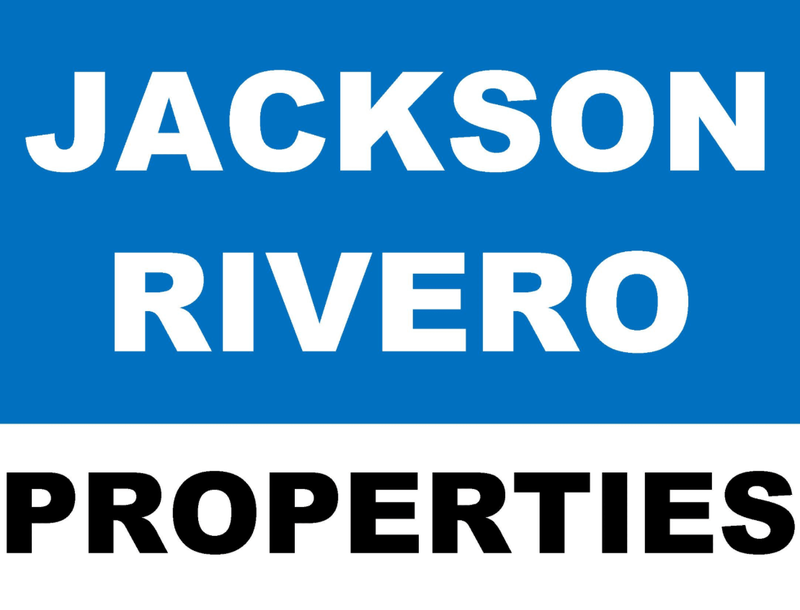 There are also certain limitations on the types of loans and properties that qualify. There are a variety of other government-sponsored programs created to assist home buyers, as well. For example, veterans and current members of the Armed Forces may qualify for a VA-backed loan requiring a $0 down payment. Consult a mortgage lender about what options are available to you. Also called the housing ratio, this is the percentage of your income that would go toward housing expenses each month, including your mortgage payment, private mortgage insurance, property taxes, homeowner’s insurance and association dues. To calculate your front-end DTI ratio, a lender will add up your expected housing expenses and divide it by your gross monthly income (income before taxes). The maximum front-end DTI ratio for most mortgages is 28 percent. For an FHA-backed loan, this ratio must not exceed 31 percent. The back-end ratio takes into account all of your monthly debt obligations: your expected housing expenses PLUS credit card bills, car payments, child support or alimony, student loans and any other debt that shows up on your credit report. To calculate your back-end ratio, a lender will tabulate your expected housing expenses and other monthly debt payments and divide it by your gross monthly income (income before taxes). The maximum back-end DTI ratio for most mortgages is 36 percent. For an FHA-backed loan, this ratio must not exceed 41 percent. 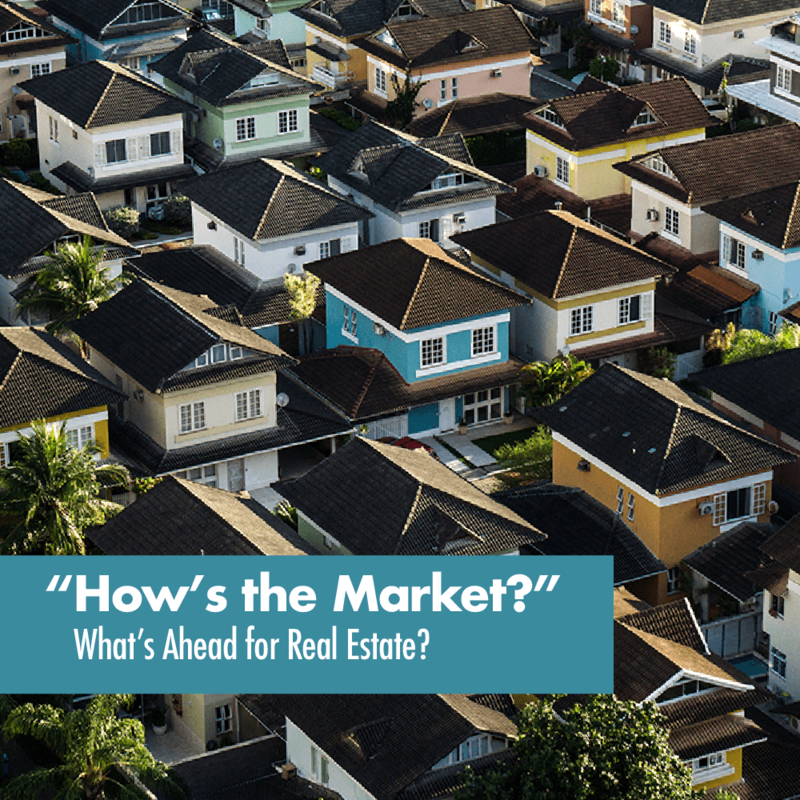 "Ninety percent of markets are experiencing price gains while very few are experiencing consistent price declines," according to National Association of Realtors (NAR) Chief Economist Lawrence Yun. The Mortgage Bankers Association predicts the Federal Reserve will raise interest rates three times this year, resulting in a rise in mortgage rates. While no one can predict future mortgage rates with certainty, Realtor.com Chief Economist Danielle Hale estimates that the rate for a 30-year mortgage will reach 5.5 percent by the end of 2019, up from around 4.62 percent at the end of 2018. Set an appointment with us. The buying process can be tricky. We’d love to guide you through it. We can help you find a home that fits your needs and budget, all at no cost to you. Give us a call to schedule an appointment today! Start decluttering. Help your buyers see themselves in your home by packing up personal items and things you don’t use regularly and storing them in an attic or storage locker. 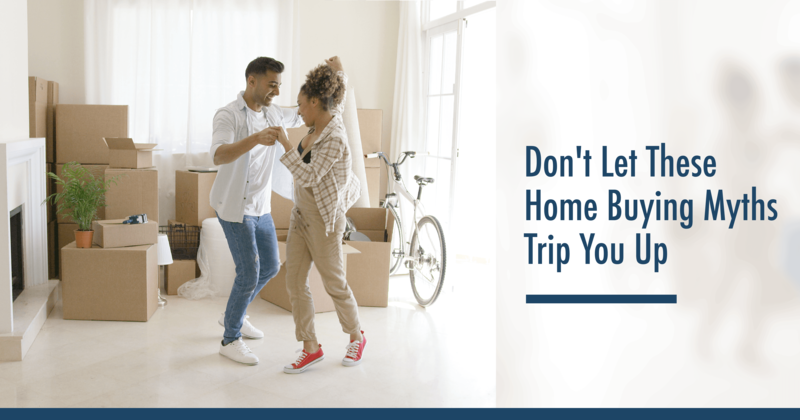 This will make your home appear larger, make it easier to stage and get you one step closer to moving when the time comes! Extend comfort and joy from your own front porch during your postal and package carriers’ busiest time of year. While many of us love the convenience of shopping online for holiday gifts, the boom in e-commerce has exponentially increased the workload for our postal and package carriers, some of whom work up to 70 hours a week during the holiday season. International etiquette expert Sharon Schweitzer recommends that you start by setting a budget for holiday tips and prioritizing those you most want to thank. Place those who help you most frequently at the top of your list—such as your trusted housekeeper, nanny, or daycare provider. For those you regularly tip at the time service, consider frequency and length of the relationship to determine an appropriate amount. As temperatures drop, some members of our community will be left out in the cold. Our local homeless population is especially vulnerable this time of year, but so are many families living in poverty. Health experts warn that a two-degree drop in body temperature can result in reduced heart rate, lack of coordination, and confusion, making it difficult for adults to work and children to learn. Inventory in the fall and winter months, however, can be significantly lower. That means your home will not only receive more attention from buyers, but you may also gain the upper hand in your negotiations. In fact, research found that homes listed in the winter are nine percent more likely to sell, and sellers net more above asking price in the winter than any other time of year. During the spring and summer, you’re likely to encounter “lookie-loo” buyers who are just testing the waters and unrealistic sellers who are holding out for a better offer. But the serious buyers and sellers stay active during the cold weather and holiday season, often because they need to move quickly. In fact, research shows that homes listed in the winter sell faster than any other time of year. January and February are peak job hiring months, which brings a surge of buyers who need to relocate quickly to start a new job. And of course life changes like retirement, marriage, divorce, and new babies come year round. While families often find it more convenient to move during the summer when school is out, the reality is that many don’t have the option to wait. According to the National Association of Realtors, 55 percent of all buyers purchased their home at the time they did because “it was just the right time,” not because of seasonal factors. Clients who move during the offseason often report significant cost savings. Moving costs may be discounted by 15 percent or more during the winter months, and moving companies can typically offer more flexibility in their scheduling. Home renovations and repairs can also be less expensive in the offseason. Whether you’re fixing up your property prior to listing it or remodeling your new home before moving in, contractors and service providers who are hungry for business are often willing to work for a discount this time of year. If you wait until the spring and summer, you may be forced to pay a premium. Good curb appeal is crucial when selling your home. According to a recent report by the National Association of Realtors, 44 percent of home buyers drove by a property after viewing it online but did NOT go inside for a walkthrough. That means if your curb appeal is lacking, buyers may never make it through the door. However, buyers who have been waiting on the sidelines in anticipation of a big price drop may be disappointed. Demand remains strong across the sector and prices continue to rise. The Case-Shiller U.S. National Home Price Index reported a 6.2 percent annual gain in June, a healthy but sustainable rate of appreciation. In its latest Outlook Report, Freddie Mac forecasts continued growth in the housing market due to a strong economy and low unemployment rate, which dropped to 3.9 percent in July. With so much demand, why aren’t more builders bringing inventory to the market? According to the National Association of Home Builders, a crackdown on immigration and tariffs on imported lumber have made home construction more difficult and expensive. Those factors—combined with the rising cost of land and increased zoning requirements—have put a damper on the industry overall. Still, there’s evidence that a modest rise in the rate of new building projects may be on the way. Freddie Mac predicts new housing construction will increase slightly after a stall last quarter. And a recent report by Freedonia Focus Reports forecasts an annual increase in housing starts of 2.4 percent through 2022, led by an uptick in single-family homes. The boost in inventory should help drive sales growth and relieve some of the pent-up demand in tight markets. According to a recent report by Morgan Stanley, Americans are paying the most in monthly mortgage payments relative to their incomes since 2008. And prices aren’t expected to come down any time soon. Fortunately, economists aren’t concerned about affordability levels triggering another housing crisis, as lending standards are much higher today than they were during the run-up before the recession. According to credit reporting agency TransUnion, the share of homeowners who made mortgage payments more than 60-days past due fell in the second quarter to 1.7 percent, the lowest level since the market crash. Economists predict that the rise in mortgage rates will continue at a more gradual rate through this year and next. The U.S. weekly average mortgage rate rose from 3.99 percent in the first week of January to as high as 4.66 percent in May. Freddy Mac forecasts an average rate of 4.6 percent for 2018 and 5.1 percent in 2019. The good news is, mortgage rates still remain near historic lows and a whopping 14 points below the recorded high of 18.63 percent in the early 1980s. Buyers who have been on the fence may want to act soon to lock in an affordable interest rate ... before rates climb higher.